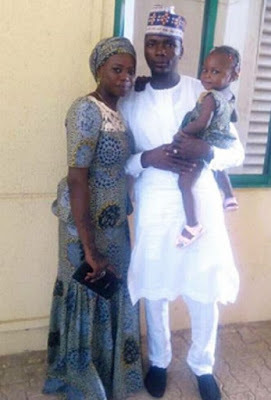 The family of a military officer are in distress after their son was killed in battle with Boko Haram. The officer identified as Alolo from Safana, Katsina state, lost his life while fighting the terrorists in the troubled North East. The announcement was made on Twitter by Safana which said the dead military officer was a good man who had a wonderful heart and loved helping people. Is that all for today.letz go bet. I believe so. Then lets stake high today. Even mancityy play [email protected] y u go tick over 2.5 abi u watch ur own match for heaven ni. Lols u no see over 1.5 10mins?